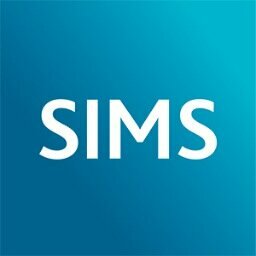 Latest guidance on the "Children Missing in Education". 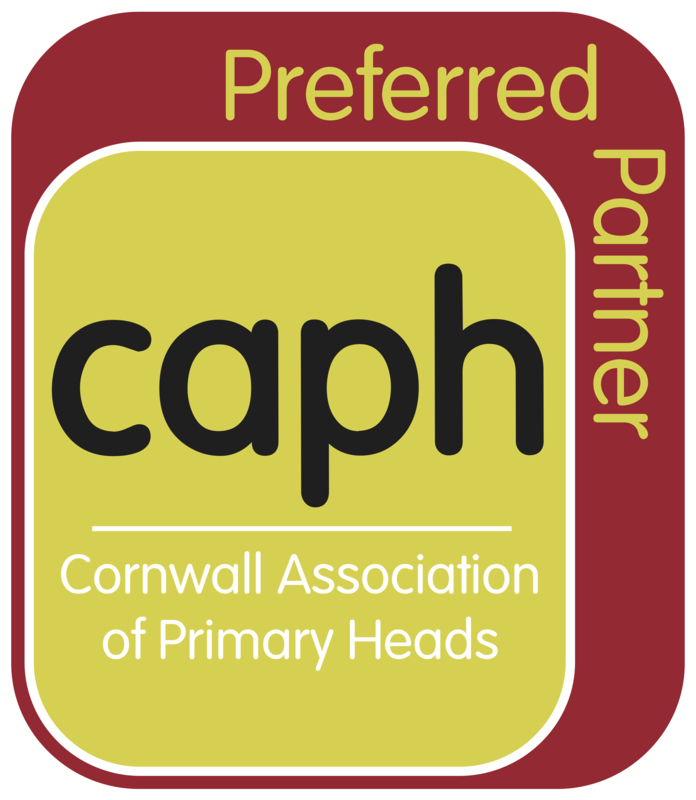 Latest safeguarding information from Capita. 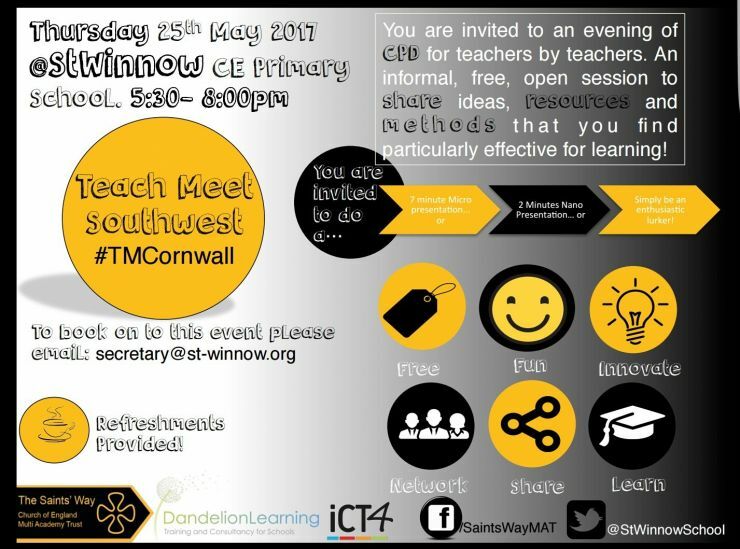 Teach Meet Southwest @ St Winnow CE Primary Thur 25 May! and we're bringing you all the highlights! 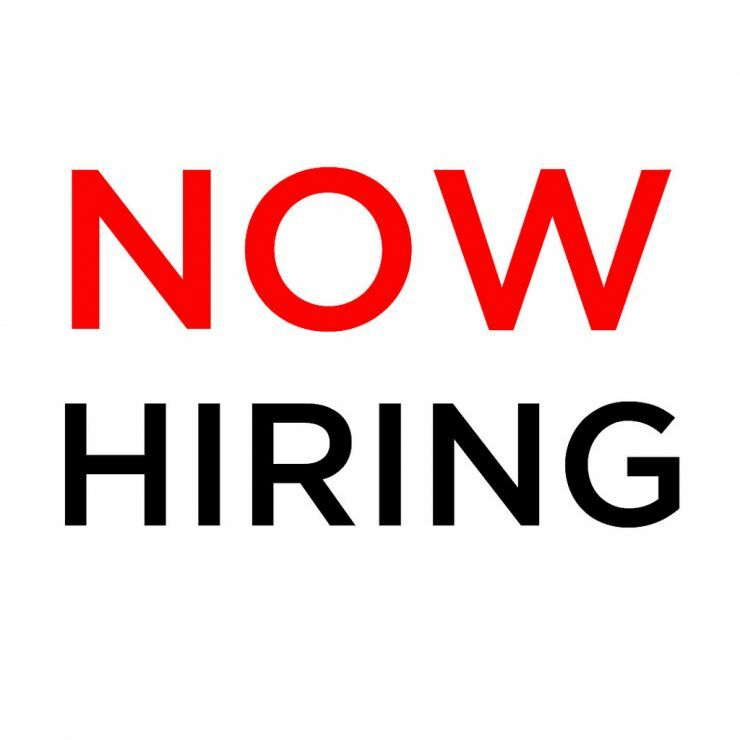 Careers at iCT4 - work for us!